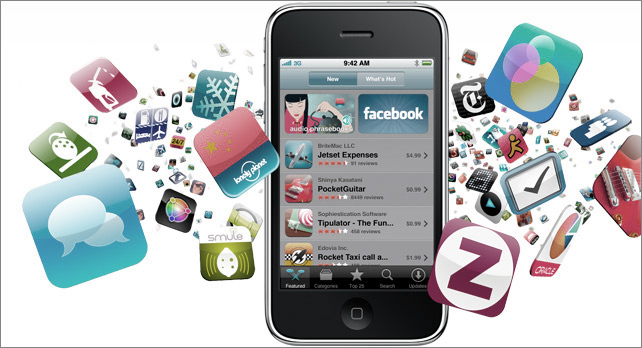 Zaptech offers development of mobile applications for all the most popular mobile platforms. 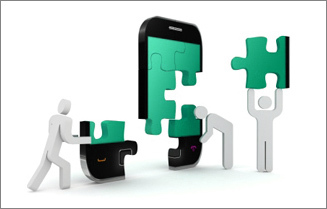 We believe the key factor for successful project is vendor’s ability to stand the specific challenges of mobile development. In a market virtually flooded with all kinds of apps, you, as the developer, have to focus on the approval of your app right now. Make sure to read through all the terms and conditions of the particular app store before submitting your app therein. Reading through the fine print reduces the risk of rejection to a large extent. Do you already run a small niche business? Good for you! 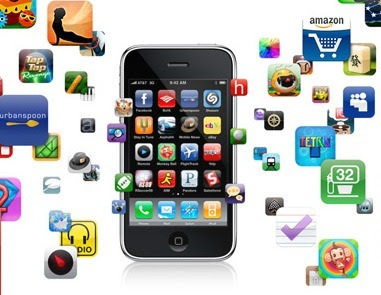 You could create a mobile app that is an extension of your own business and show it to the world. For example, if you are in the real estate business, you could probably develop a location-based app which would give people an idea of homes for purchase or rent in that and adjoining areas. 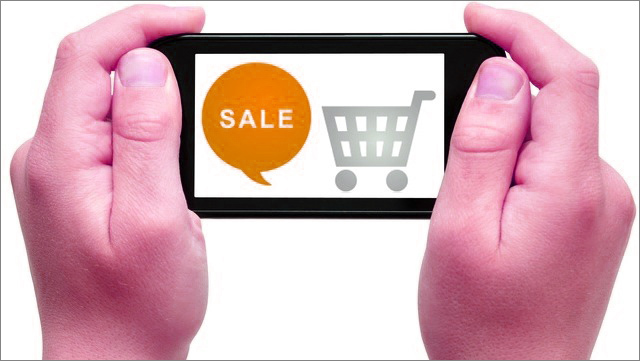 Once you are successful in this maiden venture, you will automatically want to try out mobile advertising and such. Think about applications. Which ones are required? Are they available from software firms or service providers, or are they homegrown? Will a port (moving the application to a new operating system or device) to a mobile platform be required? We'll cover this key cost area in detail in the next section, but for now, sketch out application and related software requirements. This will help to quantify the mobile devices and infrastructure (server and network) needed and, again, hold down costs for these elements as well. If you're writing or porting software, make sure you add in cost estimates for the design, programming, maintenance and support of any applications required. if you aim to add value to your web portal by making its features accessible from mobile devices, we offers custom mobile app development that will keep users connected to the information flow and take an action. the mobile development team develops solutions that overcome screen and bandwidth limitations making browsing and purchasing processes easy, fast and enjoyable. 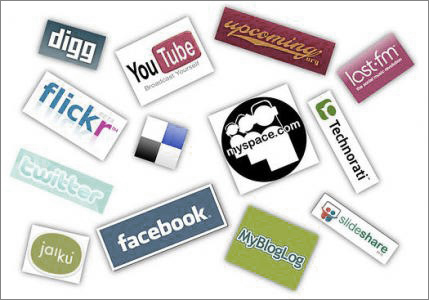 we develop mobile applications for online social networks and communities that offer access to mobile chats, picture and video sharing, blogging, mobile games downloading and much more. 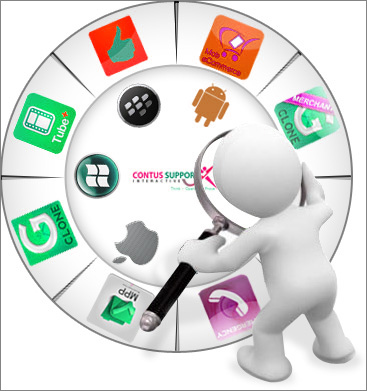 We makes sure your mobile solution is up-to-date and Web 2.0 compliant.